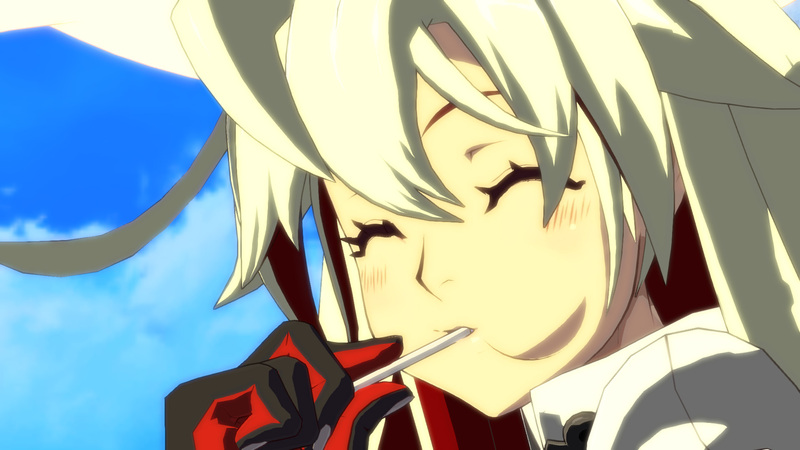 • A whopping 6 new characters join the fray in Guilty Gear Xrd -REVELATOR, bringing the total to 23 characters, with 21 of them available right off the bat. 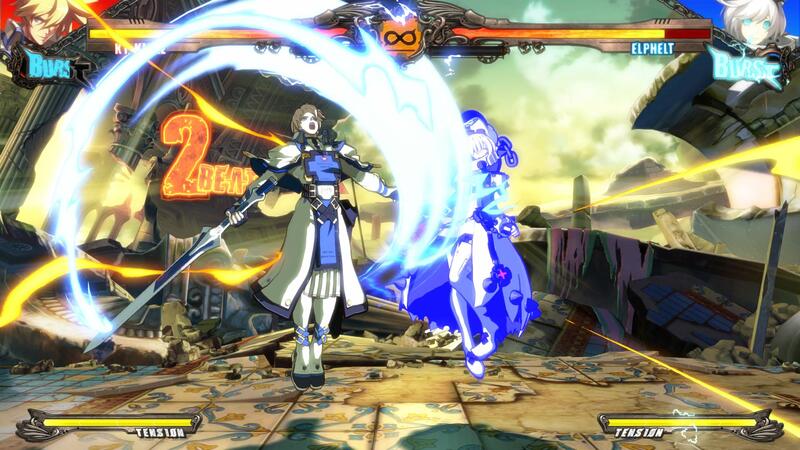 The new characters include both new and returning faces. 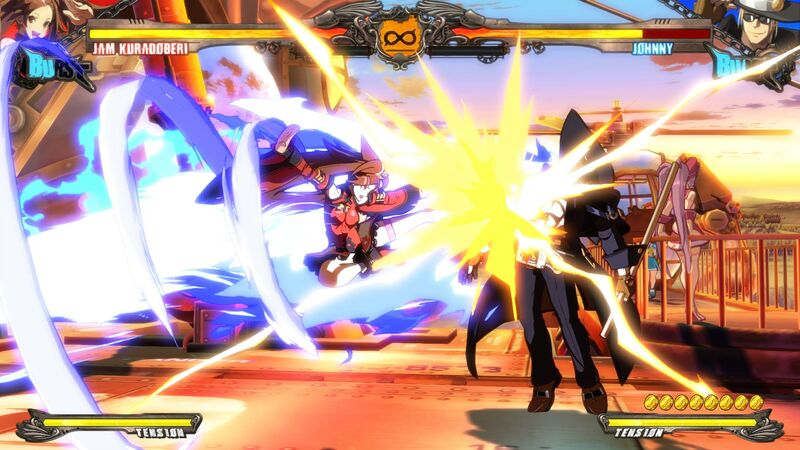 • With a revolutionary visual style that allows the game to look and feel like a 2D fighter while getting all the benefits of 3D animation, Arc System Works’ award winning self-developed next gen cel shading technique creates arguably the most visually striking game ever made. 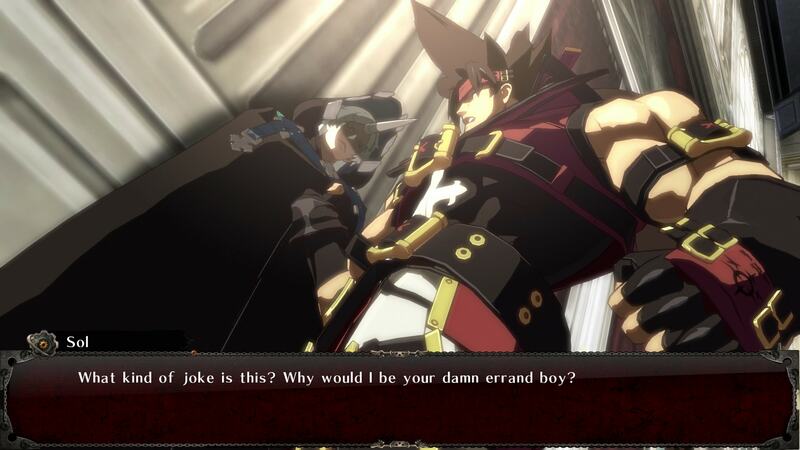 • The Xrd series does away with complicated gameplay systems and returns to a simpler system with a focus on the Guilty Gear signature move, ‘Roman Cancel’, unlocking an infinite number of strategies and allowing players to creatively expand combos for maximum pain!